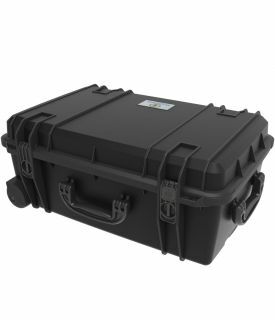 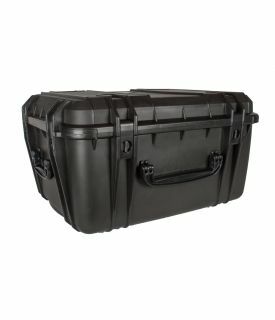 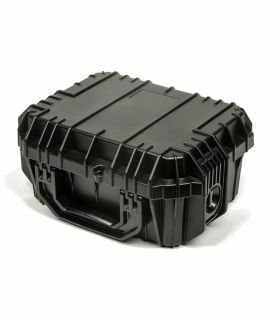 Seahorsecases.net is brought to you by MyCaseBuilder - your Custom Case and Foam Solution. 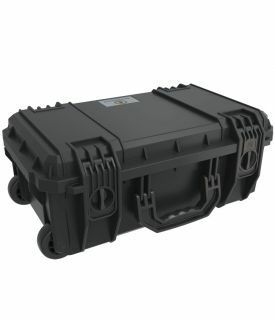 We are a top distrubutor of Seahorse cases since 2008. 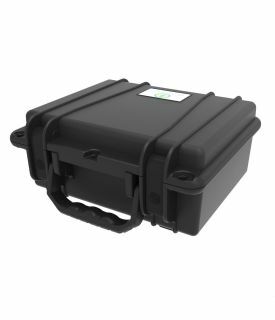 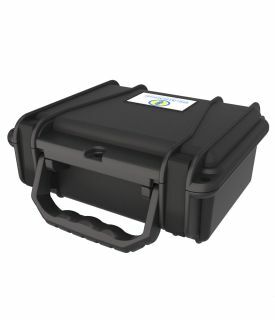 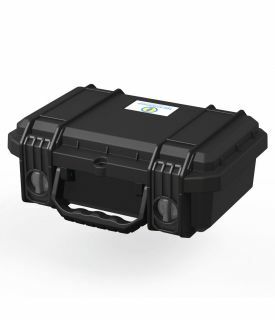 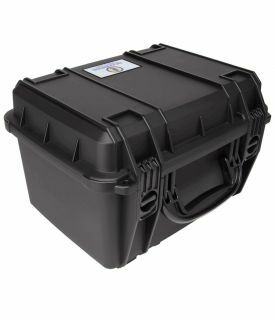 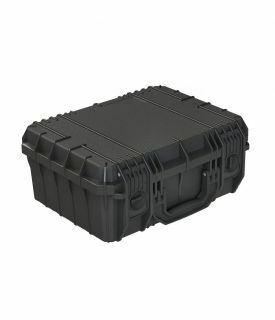 We can provide you with empty Seahorse cases or cases with Pick and Pluck Foam. 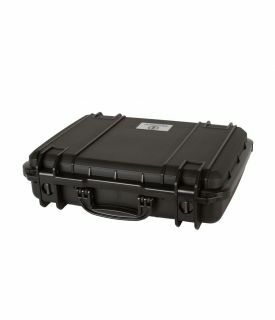 Some cases can come with adjustable dividers as well. 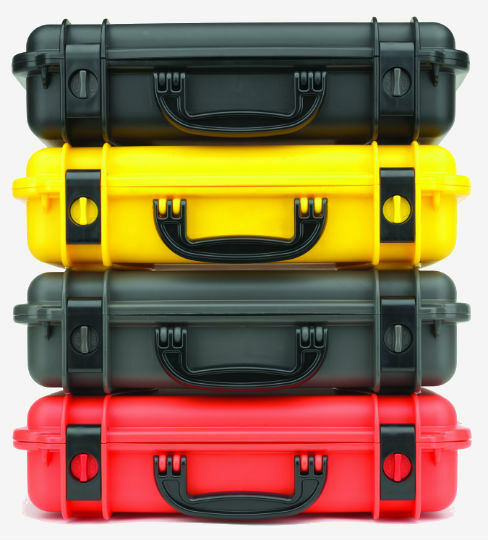 We pride ourselves on customer service and would love to help you get the perfect solution for your carrying case needs. 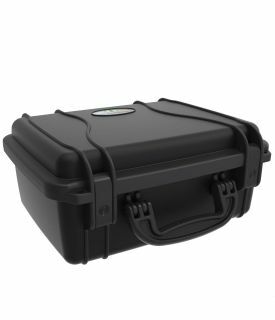 You can also design your own Custom foam inserts using our MyCaseBuilder Application.